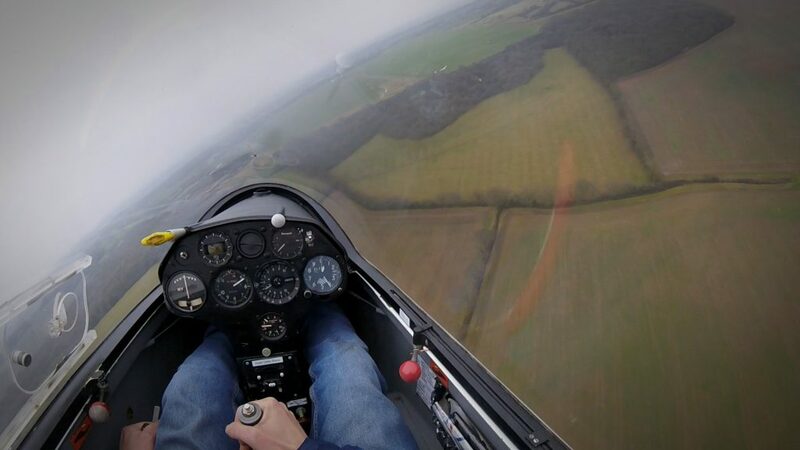 Two weeks into the New Year and three weeks since we last operated the airfield at Snitterfield, we are flying again at Stratford on Avon Gliding Club. The weather towards the very end of 2017 was unkind and our airfield became water-logged meaning we were unable to launch from our grass. Finally, on Saturday we were able to find sufficient dry areas to set up a workable field with the launchpoint at the western end. Although pretty chilly and with only moderate but VFR visibility, a decent turnout of members, all keen to fly managed a tentative first 21 launches. 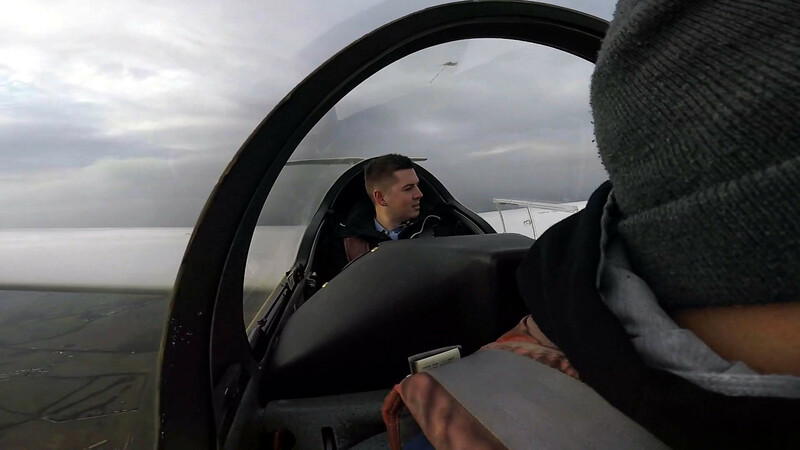 Despite having to operate from the far end, single cable operations and only three gliders in use (two 2-seaters + the Junior), the Sunday crew managed a stonking 40 launches including aerobatic flights and mandatory precision landings. Well done to Bob who made his conversion to the K13 (yes, really) on Sunday and thanks to all the members who made on-the-spot surface repairs to the field and put effort into cleaning the (relatively un-muddied) aircraft after flying. As flying and field conditions hopefully become suitable, we look forward to being able to resume visitor flying. Our 2018 Flying Season has finally begun. This entry was posted in Flying reports and tagged 2018, flying report by admin. Bookmark the permalink.